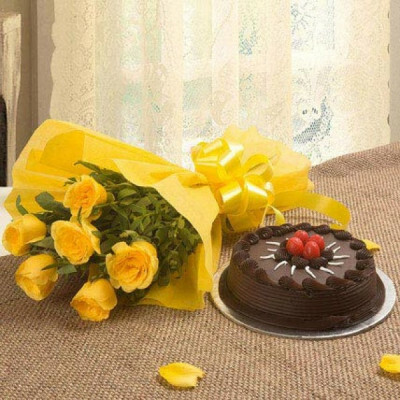 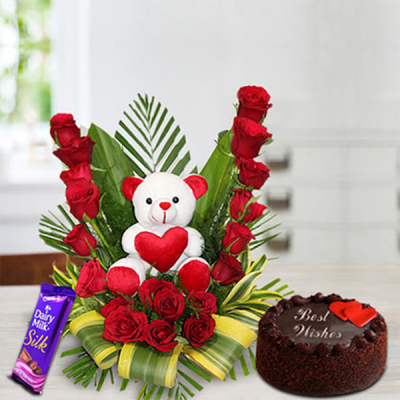 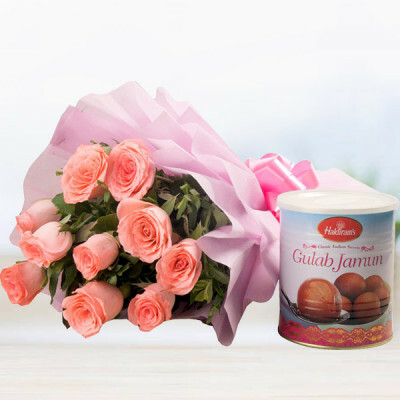 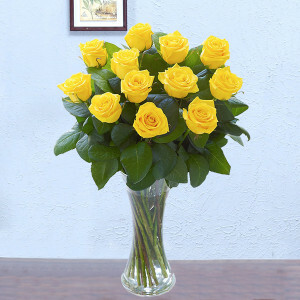 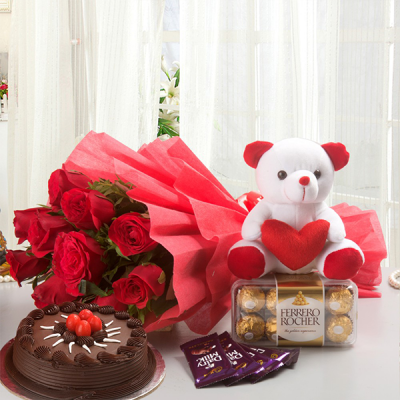 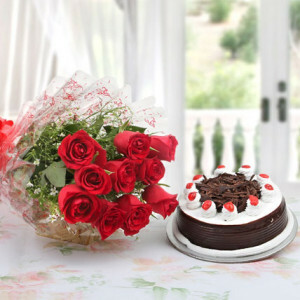 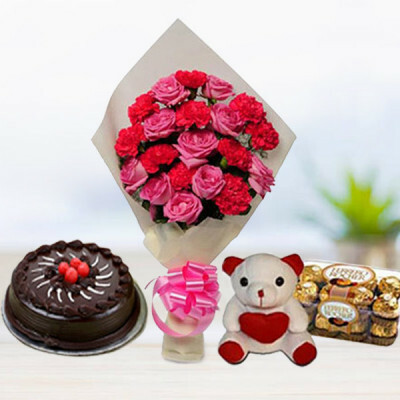 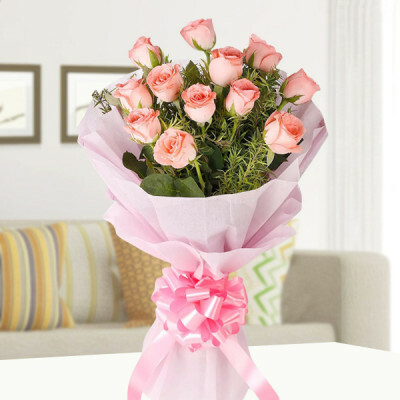 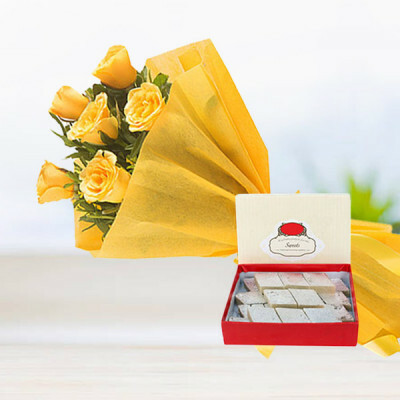 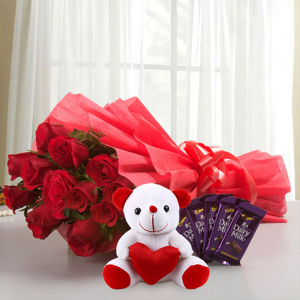 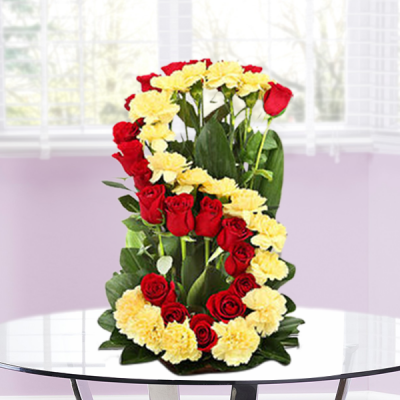 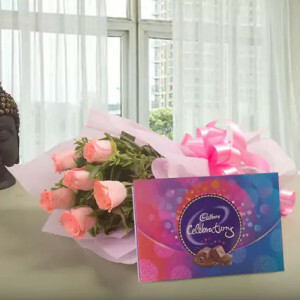 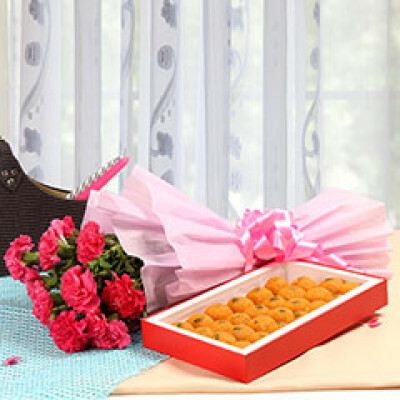 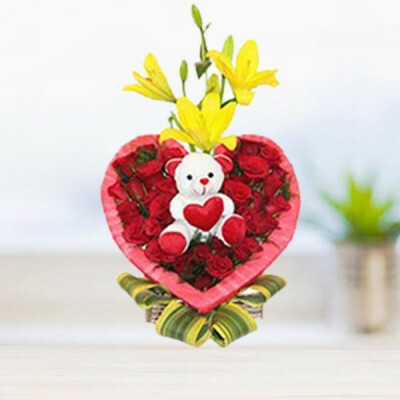 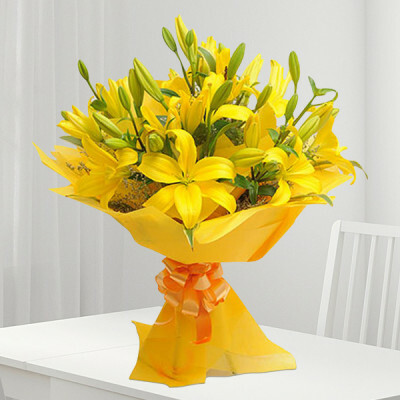 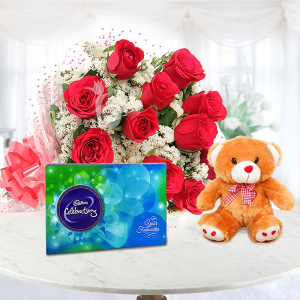 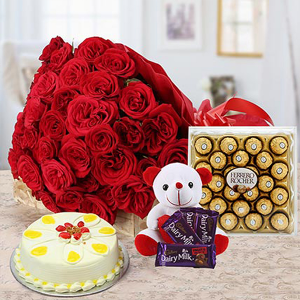 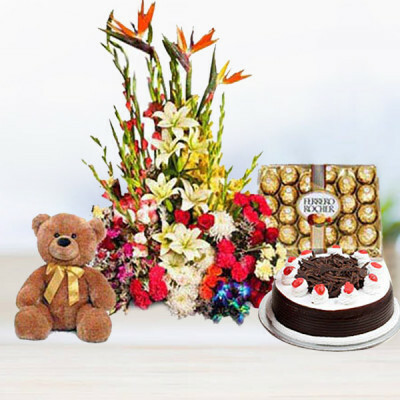 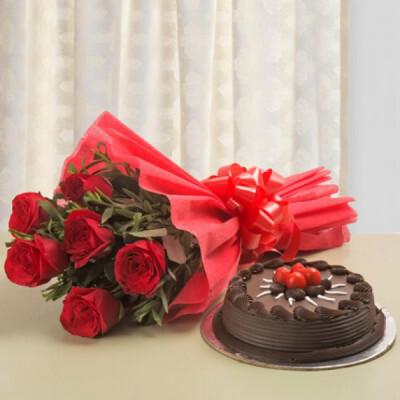 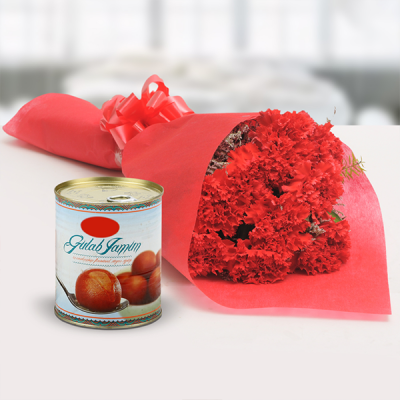 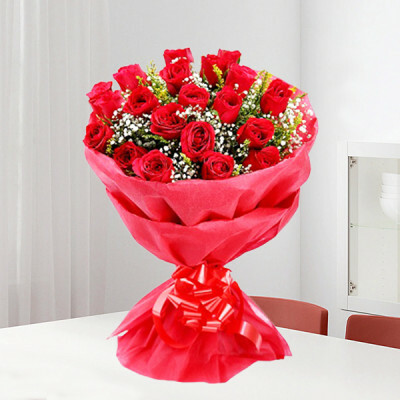 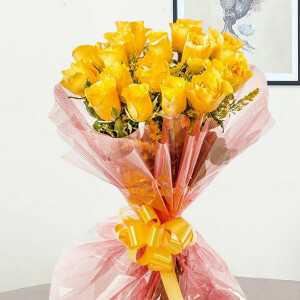 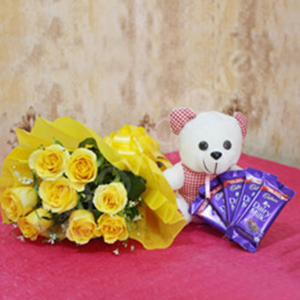 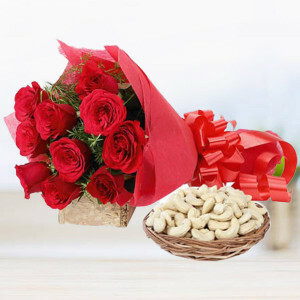 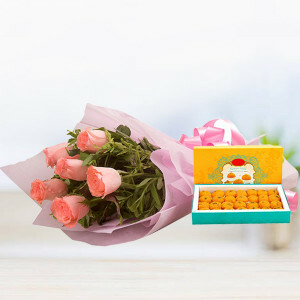 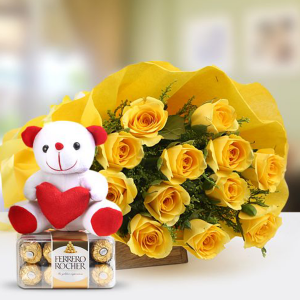 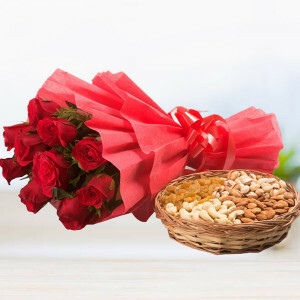 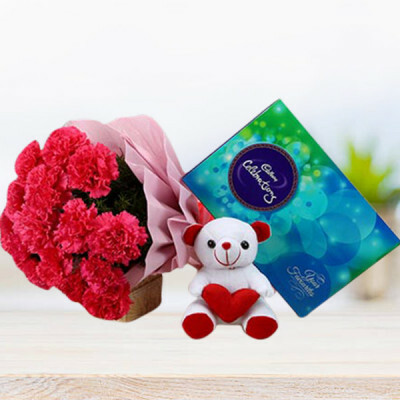 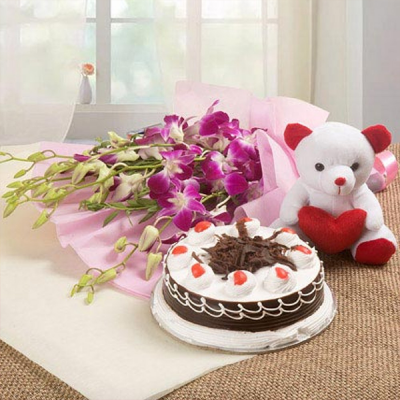 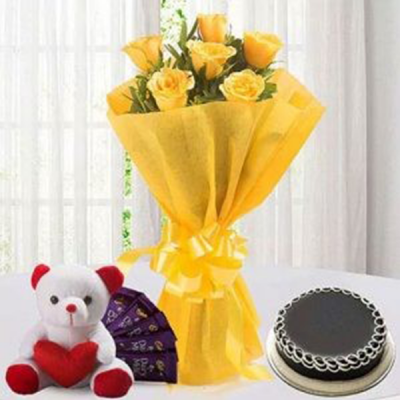 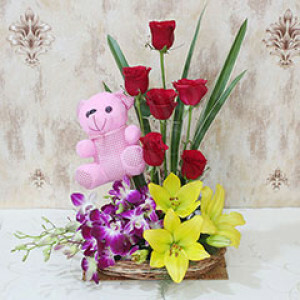 Articulate your love to your dear ones in Ambarnath, with online flower delivery by MyFlowerApp. Select their favorite flower arrangements from our stellar list, and have them delivered quickly with our express, midnight, same day, or early morning delivery services. 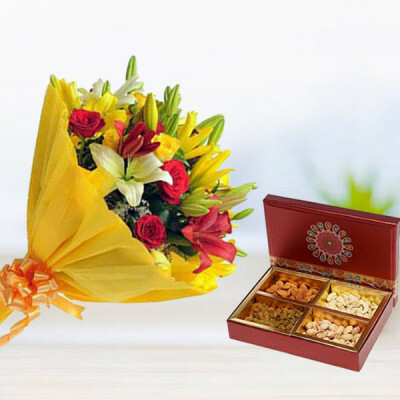 Celebrate each festival and every occasion with your family and the beauty of flowers to express your feelings for them.